As the approaching New Year brings new ways to travel and new places to stay, we’ve revealed our hottest tips for 2016 – from Costa Rica’s tropical shores to Greece’s idyllic Peloponnese region and England’s cool North. 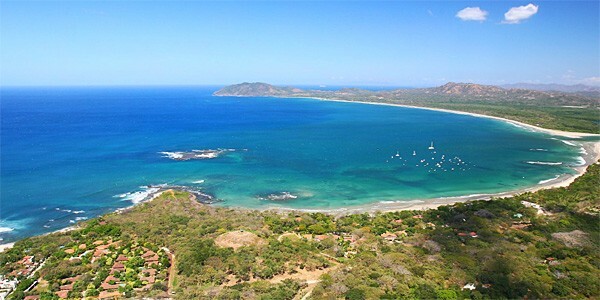 The launch of a direct BA service from Gatwick to San José on 4 May 2016 means reaching the holiday paradise of Costa Rica will no longer involve a slog via charter flights or Miami/Madrid connections. Soon to be accessible in just over 11 hours, this Central American nation makes a great year-round option, with a dry season from November to April and a relatively mild ‘green’ (rainy) season from May to October. It also has something for everyone: golden beaches, great surf, colourful wildlife, and striking landscapes that encompass jungles, highlands and volcanoes. As well as a 23-strong collection of chic hotels, we offer a Tailormade Tour Operator who can put together bespoke itineraries to suit your needs and budget – ideal for family adventures, honeymoons and hassle-free holidays. Itineraries from £162-£325 per person per day (depending on chosen hotels and activities), based on 2 people sharing a double room. This bite-sized Mediterranean nation is as beautiful as it is small, combining stunning scenery, beaches and culture in one easy-to-explore island. 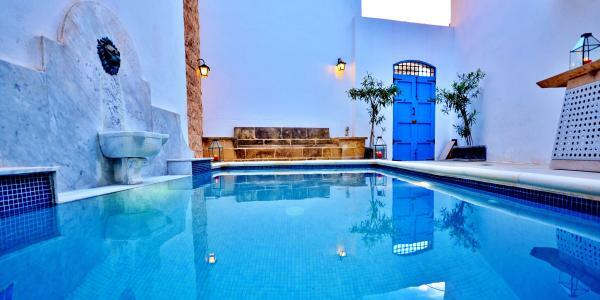 Thanks to a flurry of openings, we’ve recently doubled our collection of stylish Maltese hideaways. 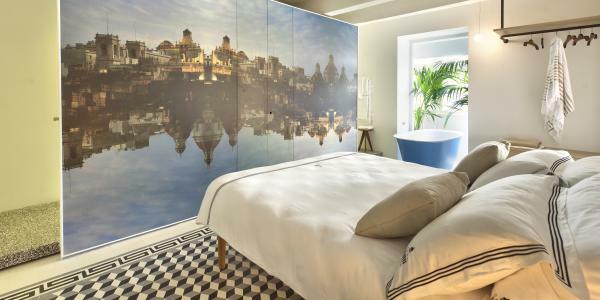 New options for 2016 include Valetta Vintage, a brand-new guesthouse with 4 seriously cool rooms in the heart of the island’s capital; 17th-century mansion turned contemporary hotel Casa Ellul, which combines sea views, terraces and Jacuzzis with a fantastic location just off the bustling streets of Valletta; and Chapel 5 Suites, a historic and great-value B&B with a pool, tucked away in the untouristy town of Naxxar. Valletta Vintage from £81 per room per night, based on 2 sharing on an accommodation-only basis. 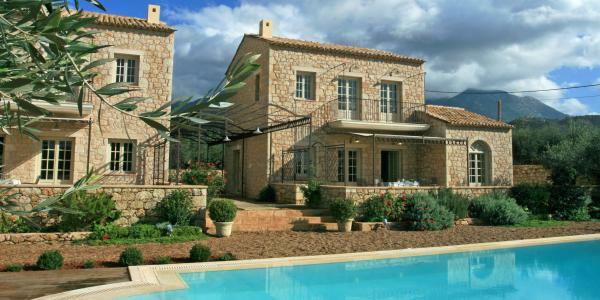 Casa Ellul from £147 per room per night, based on 2 sharing on an accommodation-only basis. Chapel 5 Suites from £63 per room per night, based on 2 sharing on a B&B basis. BA and easyJet launch flights to Reykjavik from Heathrow and Stansted respectively in 2016, making jaunts to Iceland easier than ever. 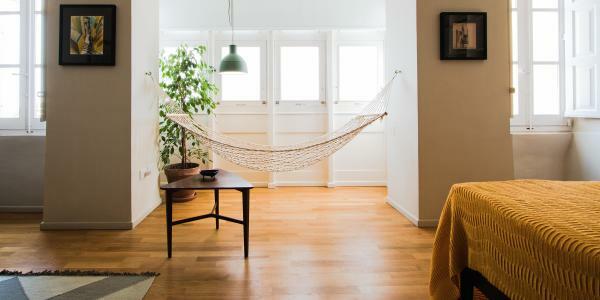 The allure of the country’s incredible landscapes and activities is well-known, and now we’re offering a different take on Icelandic adventures by adding 2 self-catering properties where you can live like a local in the small-but-buzzy capital. 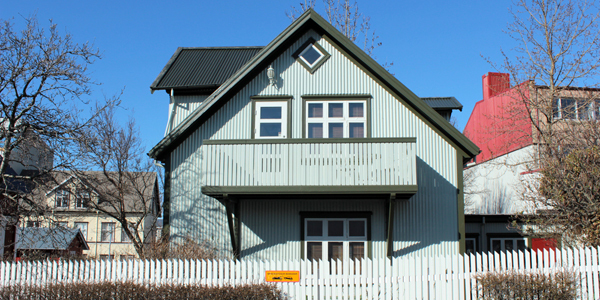 Reykjavik Boutique Apartments’ trio of city boltholes for 2-4 offer Nordic-chic interiors close to shops, restaurants and sights, whilst 2-bedroom Architect’s Cottage combines old-world charm and contemporary comforts in a renovated 1900s house. 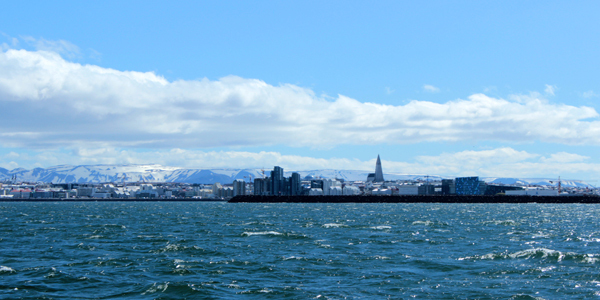 Reykjavik Boutique Apartments from £146 per apartment per night, based on 2 sharing on an accommodation only basis. Architect’s Cottage from £228 per night, based on 4-6 sharing on an accommodation-only basis. 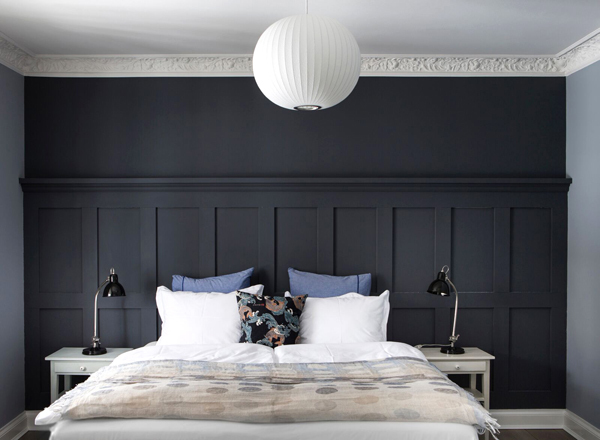 A cluster of chic places to stay have opened up in the Pennines, combining Northern charm with style, scenery and sublime food. 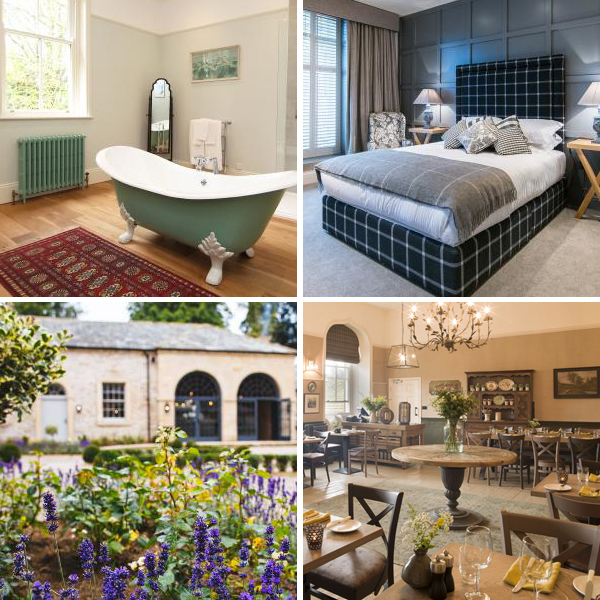 We’ve just added The Coach House at Middleton Lodge, a new hotel and destination restaurant on a romantic country estate near Richmond, and art-filled B&B Stow House, which opened its doors in the Wensleydale village of Aysgarth in late 2014. The latest Lancashire addition is The Assheton Arms, a renowned gastropub in an unspoilt conservation village at the foot of Pendle Hill, which added 12 sophisticated guest rooms in 2015. Further north, in a tranquil corner of County Durham, is Lord Crewe Arms, a historic coaching inn that reopened in 2014 following a complete refurbishment by the owners of the Cotswolds’ famous Calcot Manor. The Coach House at Middleton Lodge from £155 per room per night, based on 2 sharing on a B&B basis. 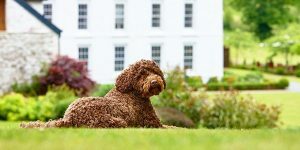 Stow House from £140 per room per night, based on 2 sharing on a B&B basis. The Assheton Arms from £80 per room per night, based on 2 sharing on a B&B basis. Lord Crewe Arms from £150 per room per night, based on 2 sharing on a B&B basis. 2015 was an uncertain year for Greece, but its idyllic beaches and sparkling seas have lost none of their appeal. For those seeking an alternative to the busy islands, the Peloponnese region of the Greek mainland offers ancient sites, rugged peninsulas and insanely blue water without any of the crowds. 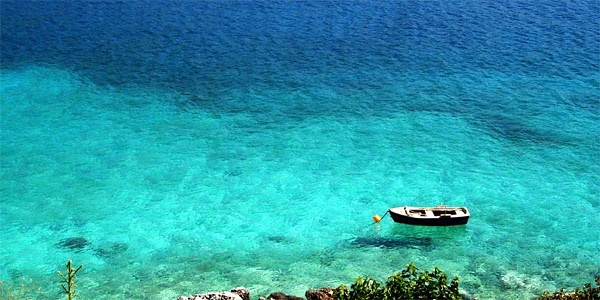 What’s more, it’s easily accessible via flights to the capital, just a couple of hours’ drive to the north. We’ll be expanding our collection in early 2016, adding 4 new places to stay joining recent addition Liodentra, a pair of stylish stone villas and an annexe (each sleeping 2-5) hidden in a pretty walled garden near the quaint fishing village of Kardamyli, just steps from a quiet beach. 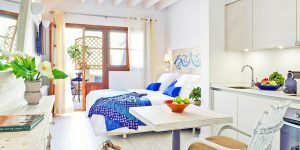 Liodentra from £221 per villa per night, based on up to 5 sharing on an accommodation-only basis. 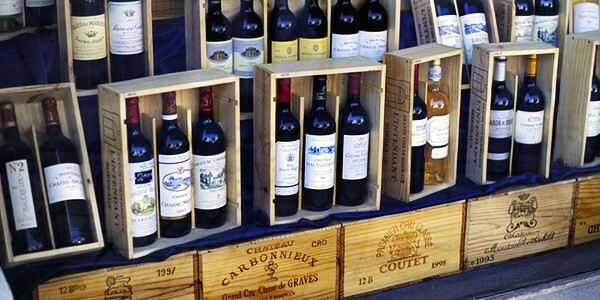 March sees the launch of Bordeaux’s Cité des Civilisations du Vin, an interactive homage to the region’s renowned wine. Set in a vast glass tower on the banks of the Garonne, it’s expected to receive up to 500,000 visitors per year and forms part of the regeneration of the dock area. 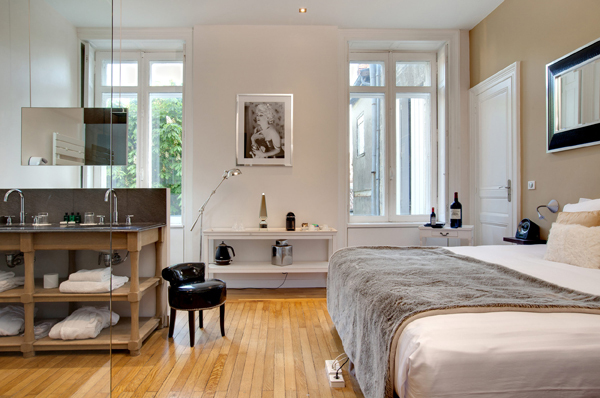 Wine buffs heading to the city can stay at Le Boutique Hotel Bordeaux, an elegant townhouse that blends original parquet floors with contemporary touches such as designer chairs and decadent Jacuzzis. 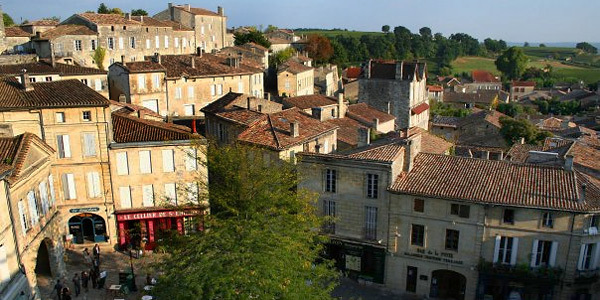 The 12 rooms and suites are all named after wine châteaux and sprinkled with wine-themed modern art, and it’s within walking distance of all the city’s main sights. Rooms from £124 per night, based on 2 sharing on a B&B basis.